Because life is better with cheese. If you can’t tell, we’re kind of on a cheese kick —we even threw a cheese party in case you haven’t heard. Cheese is easy, delicious and amazingly versatile. Here are 20 foods that taste amazing with cheese, along with some tips for making your lifestyle just a little bit cheesier. 1. Chips. Microwave with cheese for 30 seconds, add some toppings, and you’ve just made the easiest, most delicious nachos to ever to exist. 2. Pasta. 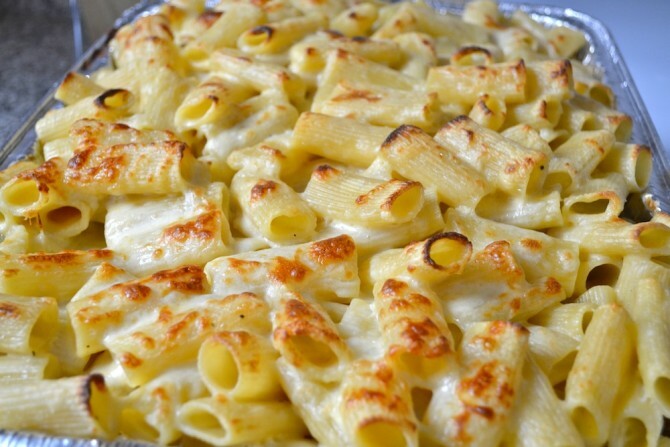 Either grate some fancy parmesan over your dish or go full-blown mac-and-cheese…whichever suits your style. 3. Crackers. This classy snack never gets old. Triscuits with cheddar is especially yummy. 4. Tomatoes. 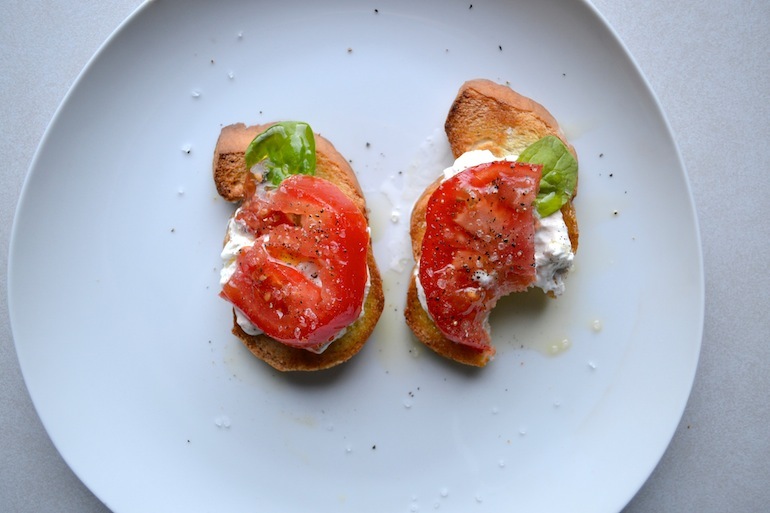 Mix with some mozzarella and add a little olive oil, and you’ll think you’ve been transported to a fancy Italian restaurant. 5. Cake. It’s called cheesecake. And we highly recommend. 6. Pizza Dough, Sauce, And Pretty Much Anything Else. Self-explanatory. 7. Apples. Feel healthy and indulge at the same time. Breakfast? Appetizer? Late-night snack? The opportunities are truly endless. 8. Bread. 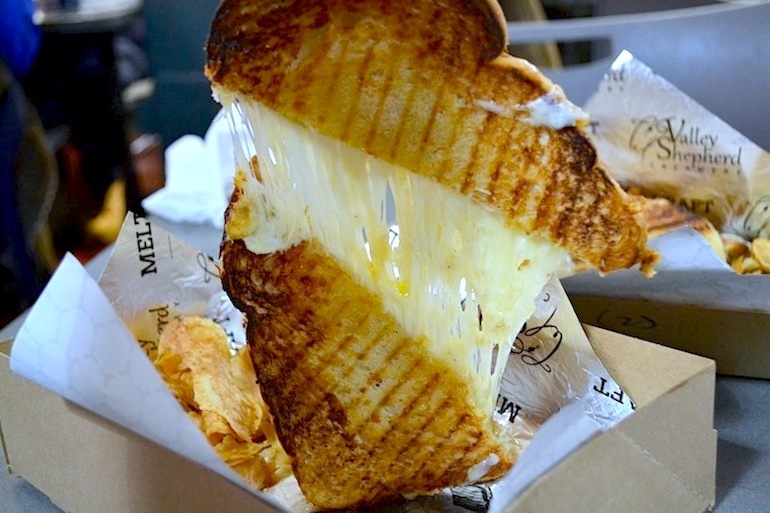 Who says grilled cheese is just for kids? Certainly not us. 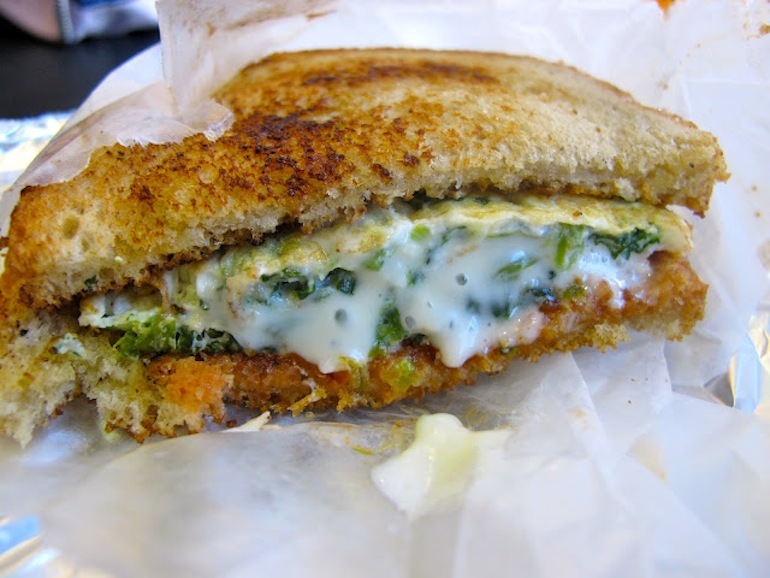 Or Meltkraft in Reading Terminal for that matter. 9. Caramel. 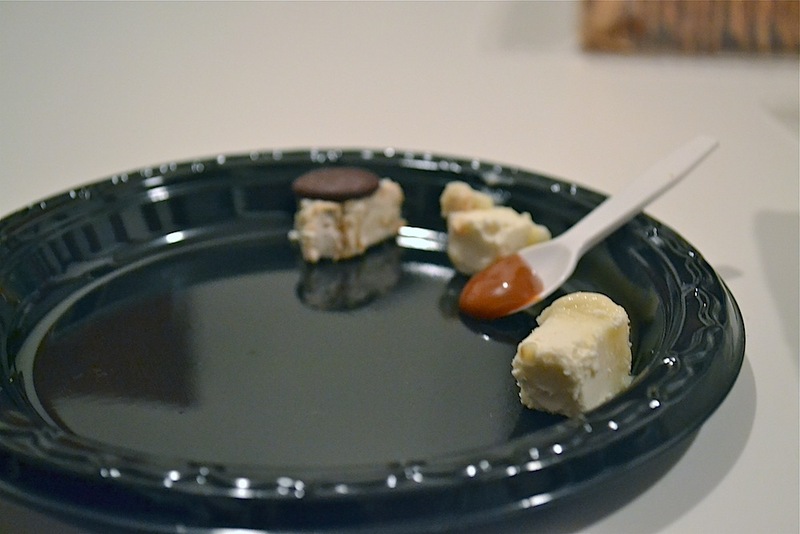 Try pairing goat caramel with goat cheese, both available from Whole Foods Market South Street. You won’t regret it and it’s totally meta —which makes it even cooler. 10. Chili. A bit of grated cheese adds the perfect touch to just about any kind of chili. 11. Bagels. There are so many kinds of bagels. And so many flavors of cream cheese. Think of the delicious combinations that await! 12. Pita. Only feta cheese can really complete the ideal hummus-and-pita dish. 13. Eggs/Omelets. Like most things, an omelet or eggs can only get better if you add cheese. 14. Potatoes. 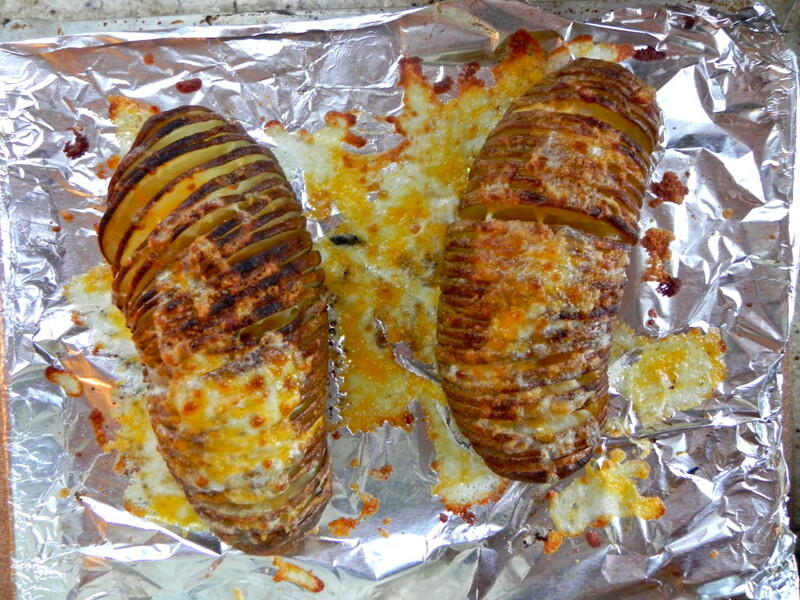 Add cheese to baked potatoes and you basically have a healthy version of cheese-fries. 15. Tortillas. Quesadillas are quick, satisfying, and ridiculously easy to make. Plus, you can personalize them however you want. 16. Pie. Some fruit pies and pastries are seriously enhanced by cheese. Give that classic apple pie a cheesy makeover and enjoy the results. 17. Salad. Have you ever eaten a delicious salad that contained only vegetables? Neither have we. 18. Olives. 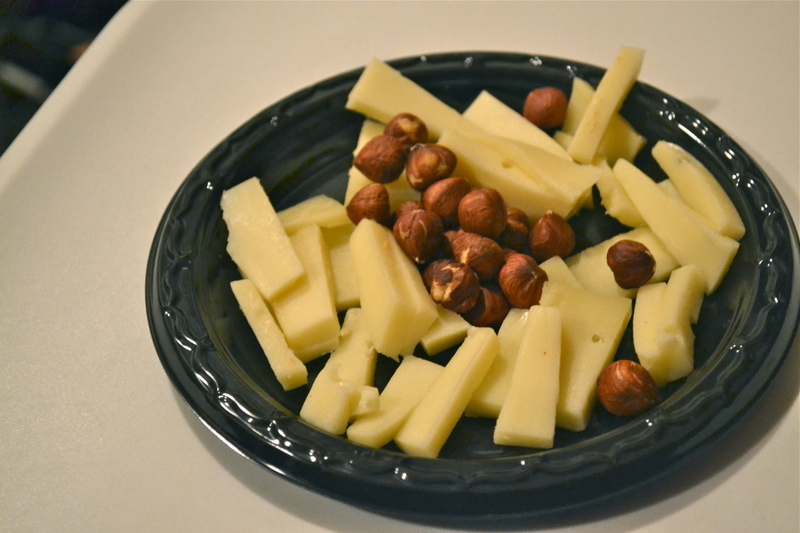 Any decent appetizer plate would just feel sad and empty without these two key ingredients. 19. Figs. A twist on the classic fruit-and-cheese combo, figs can really complement certain cheeses. 20. Itself. Because sometimes, all we want is cheese, and only cheese.